Dr. Kathleen Freeman Kelly is a veterinarian specializing in clinical pathology (laboratory diagnosis). She grew up showing horses in the mid-West, later developing an interest in dog training (obedience, tracking, and herding). She first started herding the U.D.T. Shetland Sheepdog, competing in newly organized A.K.C. trails for herding breeds, as well as A.S.C.A and A.H.B.A. trials. She moved on to working with Border Collies and trialing in the USA in U.S.B.C.H.A. recognized events. She first met Bob by attending clinics on herding and formed a lasting friendship with Bob and his wife, Rachel. After moving to the United Kingdom, Kathleen continued to correspond with Bob and Rachel and gained experience in sheep farming and trailing in the UK with her late husband and well-known trialist, John Angus MacLeod. She and Rachel eventually persuaded Bob to visit the UK and put his philosophy and techniques on paper. Following Bob’s death the project lay dormant for several years, but she finally decided to complete the project as a tribute to Bob and his teaching. Kathleen continues to farm on the shores of Loch Tay and the hillsides of Ben Lawers and Ben Ghlas in Perthshire, with her husband, Iain Kelly. 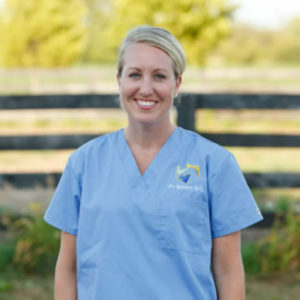 She enjoys judging, training sheep dogs, and working with sheep, as well as doing her clinical pathology for a laboratory based in West Yorkshire, England. She has trialed extensively in the UK and in Scandinavia, as well as judging sheep dog trials in the UK and continental Europe. She judged the Scottish National Finals in 2011, with Mr. Neil McVicar. She tries to help anyone interested in learning more about sheep dogs and trialing. 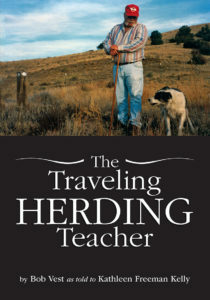 She is proud to be involved in the production of the book, The Traveling Herding Teacher.